Welcome to The Meadows Apartments, where quality and comfort meet! This unique, friendly community reminds you of a small town setting where neighbors know each other by name. Enjoy a park-like setting away from the hustle and bustle of Downtown Waco at Meadows. This two-story community offers onsite clothing care facilities, which saves you time-consuming trips to the laundromat. Grill something for dinner under the shade of the trees, or work on your tan by one of the two outdoor swimming pools. Here, you can spend time on your private patio or balcony, which provides serene views of the open lawn spaces. If it gets too warm, head back inside and cool down with individually-controlled air conditioning. 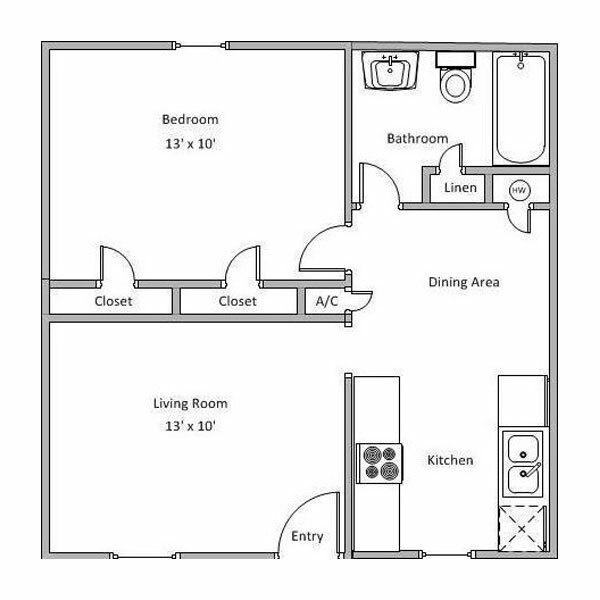 Your kitchen also comes fully- equipped with a frost-free refrigerator and a microwave. Find peace of mind at Meadows with 24-hour emergency maintenance and onsite management. Our friendly community is conveniently located in Waco, Texas. 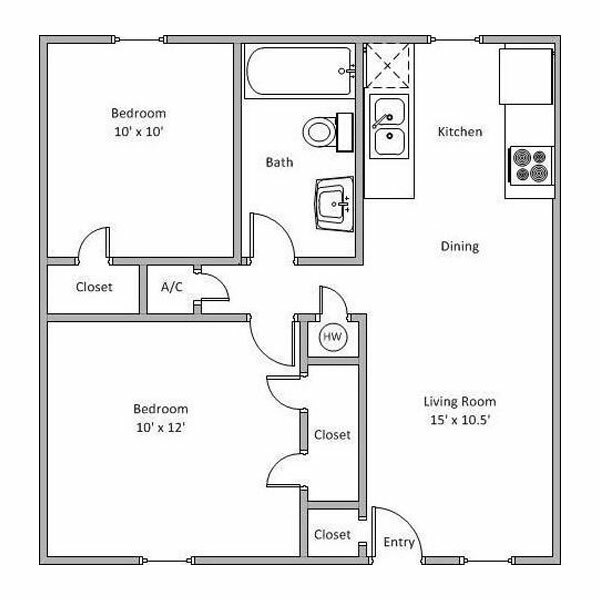 We offer a variety of floorplans to fit any lifestyle. Our community has everything you could need in one place. Our staff is available and happy to assist our residents with any concerns that may arise. All residents are considered family here at The Meadows Apartments and we are excited for you to join our community! Call today to schedule a tour!